The Ebro Hydrographic Confederation (Spain) needed to detect contamination episodes in a river due to the dumping of lindane in a mountain area. The Ebro River Hydrographic Confederation, in collaboration with SICE, the company that integrates systems for public infrastructures, needed an early warning system to detect discharges from some mines that were contaminating a river with lindane in a rural area, a harmful agent for human health and the environment. Development of an energy efficient autonomous system in an area without coverage to detect emissions of polluted water into the river. The project consisted on the development of hardware devices for contaminated water detection with wireless data transmission to the Cloud and data integration in the SCADA of the Ebro Hydrographic Confederation. Coverage study for GPRS transmission. 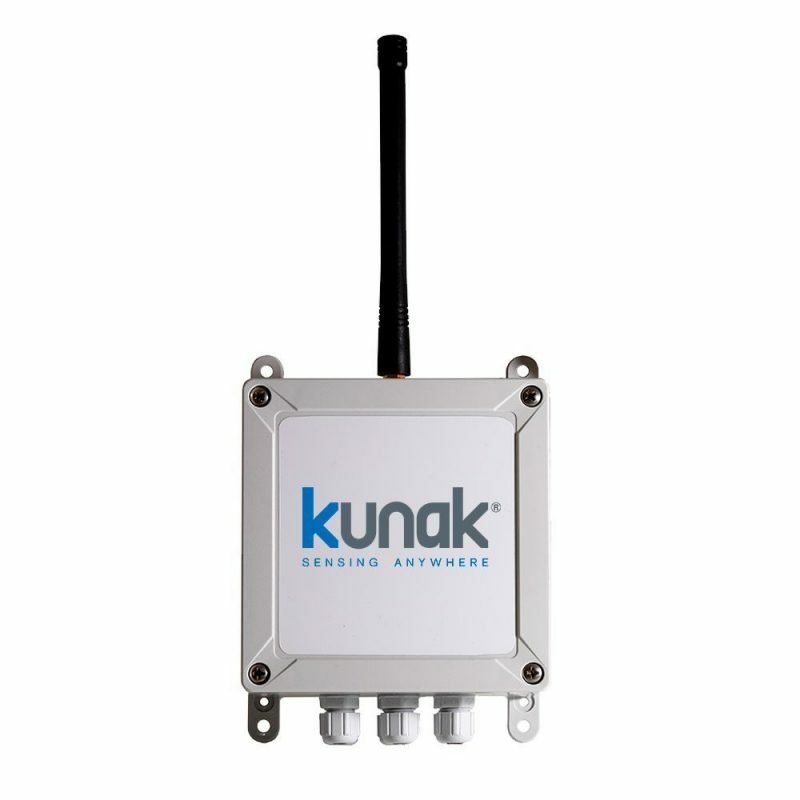 Remote K-111 GPRS equipment, 4 I/O, with outdoor protection (IP67). Software parameterization for SCADA integration via API Rest. 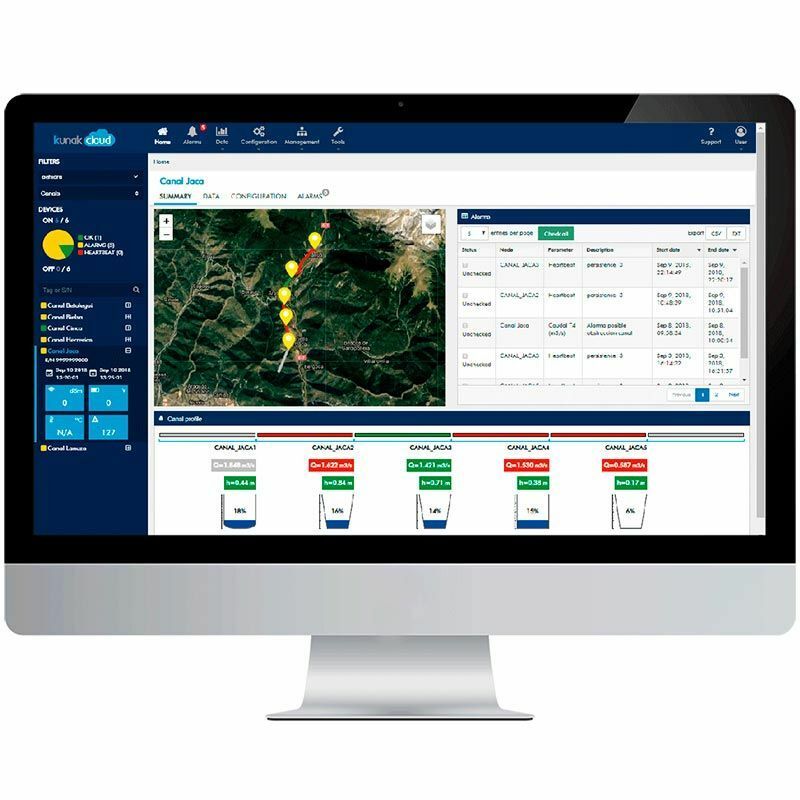 System of alarms, alerts and statistics in real time. Quantification of polluted water emitted into the river. Remote control of a critical parameter from the SCADA.